If you are thinking of starting to play basketball you should know something about ankle sprains or rolling your ankle. It is very common in the basketball world. It is actually the most common and frequent basketball related injury you hear about. If you are a basketball player, part-time, or full-time, you know how critical ankle injuries are. In reality they are really troubling. The timing of it is always at the very worst. It happens when you least expect it to. Your precious ankles are always at risk. Even after injuring their ankle(s), players wait on recovery and a lot of times hit the court again even when their ankle(s) are not fully healed. This is a risky practice and or habit. That is why we are suggesting you the best shoes in the market that may help prevent ankle injuries. As you scroll below you will see a list of the best ten basketball shoes for ankles. Although they are all different in cushioning, traction, and obviously design, we can assure you that they all have one thing in common. That is they are ankle ‘priority first’ type of shoes. They will not fail you. So check out which one you like and if it fits your budget or not. We are also here to guide you on how you can prevent bad ankle injuries. For more scroll below. Why You Need Ankle Support? Playing any sport at any time can make you prone to any injury. As we discussed earlier, ankle injuries are the most frequent injuries in basketball. These common injuries on the ankle(s) can be avoided. Doing ankle exercises can reduce the probability of injury. Basically, working out your ankle can make it more stable, stronger, and control over. There are some products like compression socks, special socks, and ankle braces that help prevent ankle injuries. Yes, they do work, and they work well, no doubt about it. However, on our website we do avoid ankle braces because they are harmful to the knees. You are saving one part of your body but sacrificing the other. You would rather risk an injury on your ankle than the knees. Yet, here we are suggesting you how to avoid ankle injuries. Invest in the basketball shoes that are really good in ankle support. This is totally worth it. 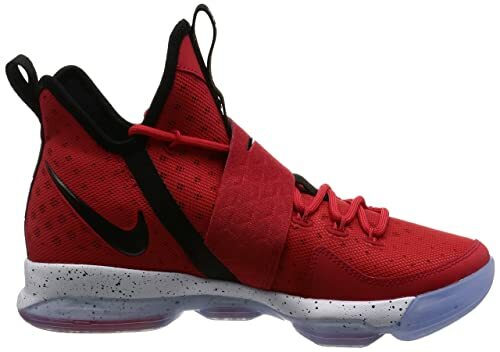 What to Look for in Basketball Shoes for Ankle Support? Do not compromise with anything. Get exactly what you want. Do not sacrifice here and there for the greater good. Purchase the greater good. 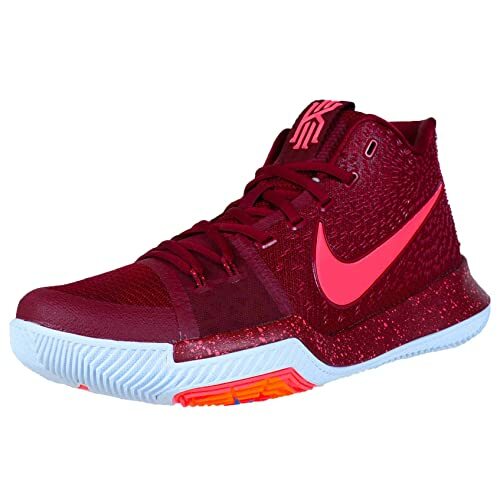 One of the most key factors in selecting your basketball shoes should be the appearance. Style is very important to the consumers. We do not encourage you to sacrifice this category. Select the style that you like best, yet, gives the best support that fits your needs. Learn to balance that out. In this method, you will pretty rule out half the market, or maybe more. You are now narrowing it down for yourself, a variety of selected options now. Remember one thing, as mentioned earlier, you need to select the basketball shoes that you approve. 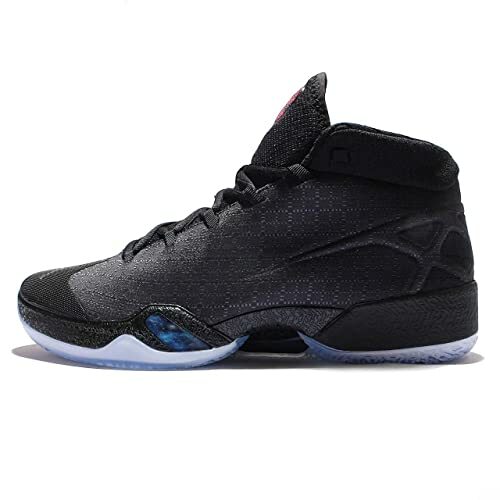 That means you like their style and mainly when coming down from a rebound or a vertical leap, the shoe gives you maximum cushioning for the safe landing. That pair should be your go to selection. It looks good and it keeps you safe on the landing. Couldn’t ask for more if I was you. Normally basketball shoes are medium length. 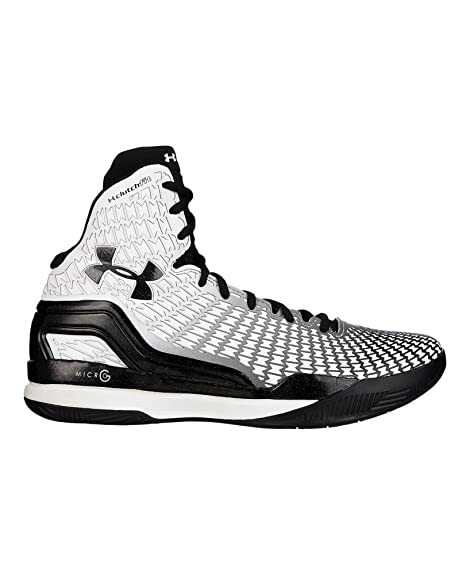 Also low tops are ankle height, they give less protection and cushioning for your ankles. However, high-tops has the extra support around your ankle. Take a look how high-top basketball sneakers look like. In the sport of basketball there is a lot of running and jumping. Players are coached to make abrupt cuts and harsh changes in direction during offense and defense. These high-impact actions, continuously directed on hardwood floors, place great stress on the ankles. Naturally it would, logically speaking. Basketball players are usually very large, heavy individuals, and their weight places even more pressure on their susceptible ankles. High-tops continue to be the shoe of choice for mainstream players. The Pro-Ballers though are starting to wear low-cut sneakers that don’t have any added ankle support. 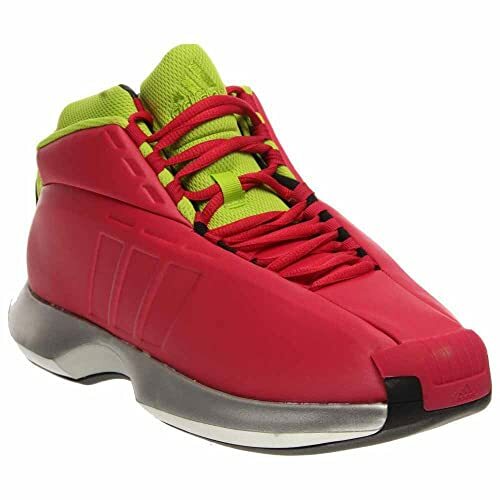 Since they lack the extra material, low-cut shoes are considerably lighter than high-tops, aiding to improve speed and quickness on the court. However, they are just the opposite of High-tops in terms of ankle support. More material around the ankle(s) mean more protection and cushioning. Picture above speak a thousand words. You can see these days that most of the NBA players are wearing high-top basketball shoes. When I say most it is around 70%. It does not mean all of them. There are a lot of professional players out there who have weak ankles. Yes, it is a fact. Obviously, nobody wants an injury at any time, and it is painful to deal with these ankle injuries. The players who have strong ankles usually tend to go with mid-top or low-top basketball shoes. As you know, basketball requires a lot more side-to-side gesticulation or movement. More than any other sport in the world. A lot of pivoting in this game. This make ankle support more necessary, so a lot of folks do prefer high-tops these days. Our general advisor Dr. Uddin has recommended us that anyone who has weak ankles or frequently rolls their ankles should definitely consider using high-tops. If you are playing basketball once a week or twice a week or so, mid-tops should be fine. 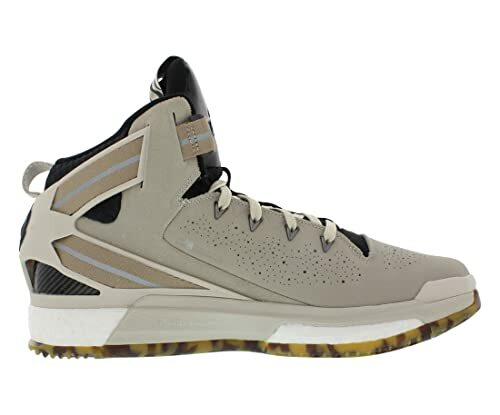 But, regardless of your playing time, if you got weak ankles you should definitely consider high-top basketball shoes. One thing you should definitely know is that no matter how well you prepare yourself during landings or running or even sliding in the games, an ankle injury may happen either way. It is almost inevitable if you have less protective shoes on. An injury happening is part of the game, nature of the game really, it is bound to happen one day to all players. Ankle injuries usually occur due to improper adjacent movement on the foot, awkward landing, landing on someone else’s shoes, etc. Basketball shoes does not guarantee you an injury free experience. The sneakers we have suggested you above are the best in terms of minimizing the risk of ankle injuries. Other factors of getting ankle injuries or injuries due to the ankle are unnecessary products and lack of exercise, which also involves fitness levels. If you are not fit or out of shape, you naturally do not have complete control of your body. Remember your ankles are resting on your feet. If you cannot control your weight, obviously you are a disaster away from God knows what. The other reasons are the unnecessary products that you do not benefit from. For example, ankle sleeves and compression socks are good, but ankle braces are not. Ankle braces do help you prevent ankle injuries. Yes, it does work and help for sure. However, ankle braces are also the reason why players have knee injuries. You rather have an injury to the ankle than the knee. Knee injuries can end careers. Ankle injuries are one recovery away. 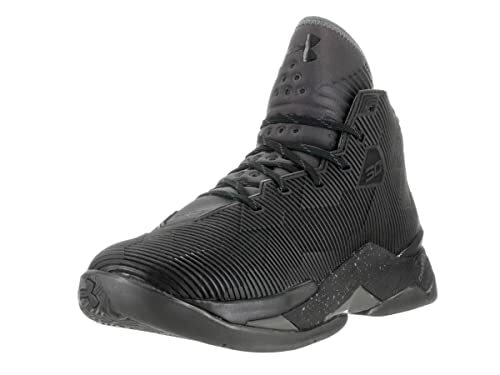 As you are contemplating between which basketball shoes are best for you, provides the most support, cushioning, and balance for your ankles, we would like to give you some extra tips that may help you select the right pair. 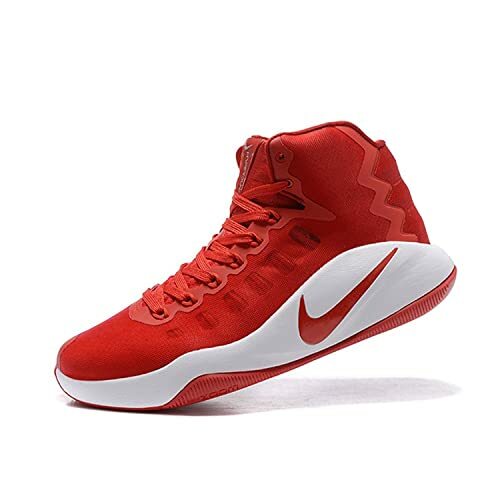 As we have mentioned earlier above High-tops are an important factor in selecting the type of basketball shoes. High-tops typically improves the surrounding and overall support you can get from basketball sneakers. Do not just go for shoes with ankle support. Do check their overall balance, but at the same time, protection level is first priority. Notice if the traction is good. Evidently, the style catches the eye first, so do consider the looks of the shoe a top priority as well. Make sure if they are a good fit for you. We all want to avoid those blisters from tight shoes. Always wear a point above your foot size, ex: if you are a 10, wear a 11. Last but not least, do not forget the comfort level of the shoe. Again, we do not want to be in pain while wearing basketball sneakers. You want that comfort. Do not forget these factors! 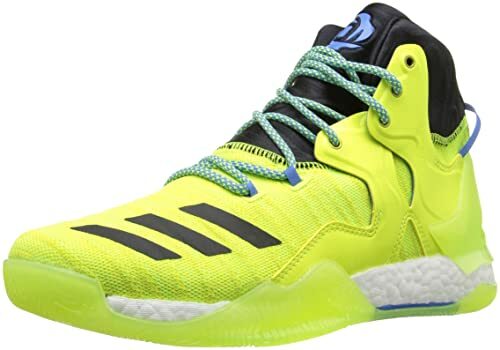 We would recommend the Adidas Performance Men's Crazy 1s, only because they are so unique and nothing like the shoes we have today. 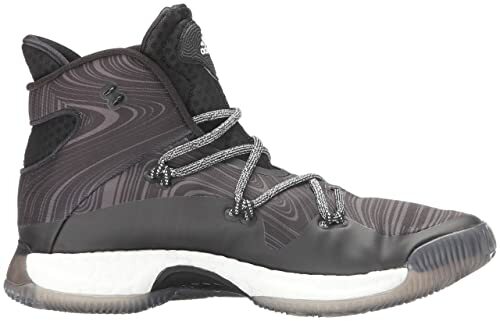 The other pairs that we have suggested above are all really good, however, in terms of being different and giving you the maximum support, we have selected the Adidas Performance Men’s Crazy 1s for you. They have more cushioning and is shaped like a playstation or a box really. In terms of style, we like it. Yes, that may be an opinion that does not go well with others, however, be different. Be unique. Where is the harm? Learn to love it. Keep your ankles safe! Do you offer advertising space (or article placment) on dunkfeed.com?